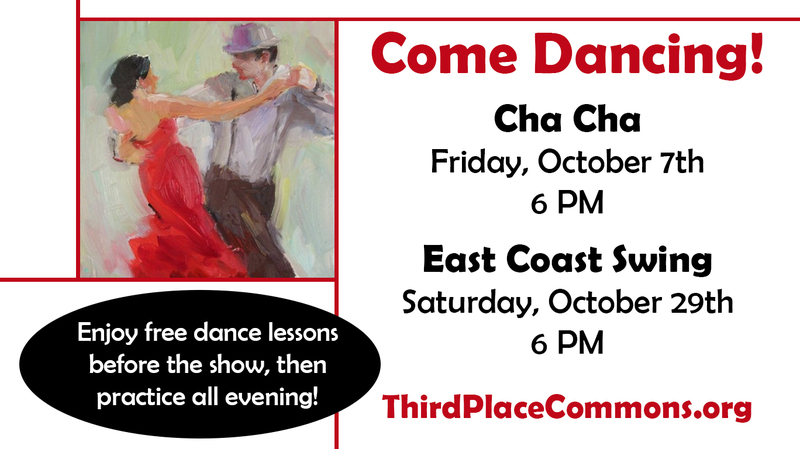 The weather may be cooling down, but things are heating up this month at Third Place Commons! The fun starts this Friday, October 7th at 6 PM when you can learn to Cha Cha with Mark Willson and Margot Richardson of Delicious Dance. During this free, easygoing one-hour lesson, you’ll dance with new friends and practice the basics in a supportive, group environment. 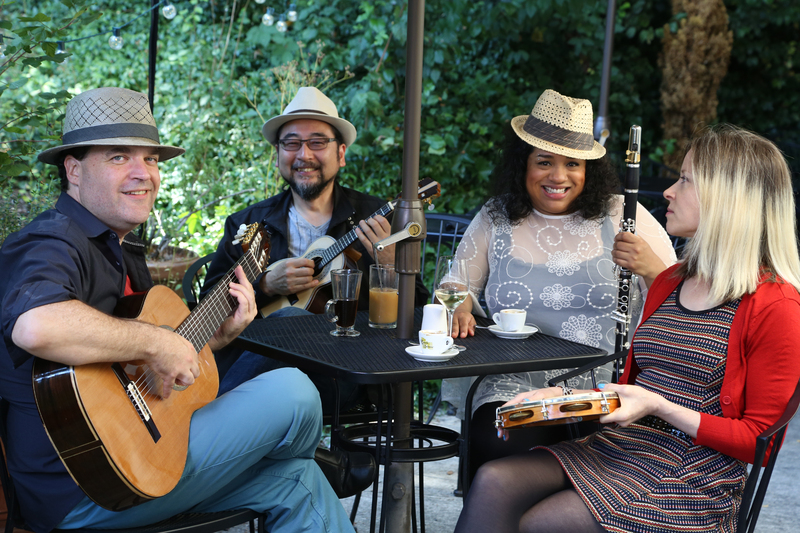 Then at 7:30, the Commons’ Latin Music Series continues when Alma y Azúcar offer up an exquisite and passionate selection of Latin styles and flavors. 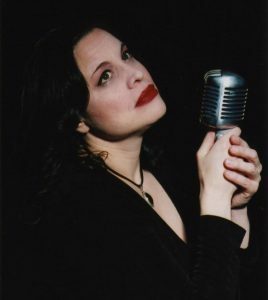 Music lovers will delight in the seductive vocals and intoxicating melodies of this sultry band while new and experienced dancers alike will enjoy an evening of Latin rhythms perfect for practicing your favorite steps. On Friday, October 28th, Choroloco wraps up our Latin Music Series in high style with the joyous, celebratory music of Brazil with influences from around the world. This irresistible band is sheer fun and is sure to put a smile on your face and set your toes-a-tapping. Then you’ll want to tap your way into the Commons on Saturday, October 29th for another free dance lesson. Celia Boarman will get you ready for the dance floor with an easy, upbeat lesson on East Coast Swing. All ages welcome and no partner is necessary. Just meet in front of the stage at 6pm. Then put your moves to the test while enjoying our big Halloween Dance with the 85th Street Big Band at 7:30. Music, dancing, costumes, and more! Wear your costume or come as you are to enjoy a lively night of big band favorites with some spooky surprises! Needless to say, Halloween night itself will be full of fun as well with trick-or-treating across Town Center plus Zero and Somebuddy’s Happy Halloween Show onstage, so stay tuned for the details as spooky date approaches. Events at Third Place Commons are always free and open to everyone, so join in the fun! Next Post: Halloween Candy, Comedy, Magic, Music, and More!